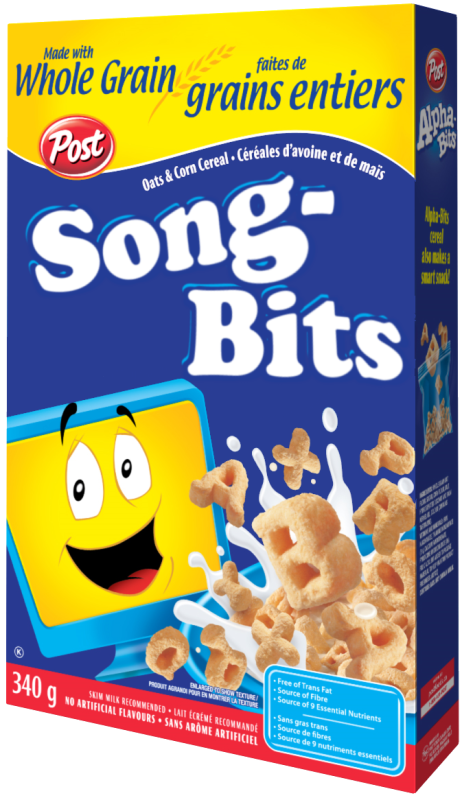 The Song-Bits experiment is now over. You can still listen to the daily creations but nothing new is being added. Write a snippet of music every day for a month. Explore a musical style, theme or technique. Practice scheduled creativity - importance of delivery. Focus on 20-30 minutes of development from concept to completion. Apply Rapid Application Development (RAD) to music composition.